ISLAMABAD: The Secretariat of China-Pakistan Economic Corridor (CPEC) has said that work is underway for the development of Gwadar city besides giving practical shape to the economic zone of Gwadar. “It will help make Gwadar an international and modern port. 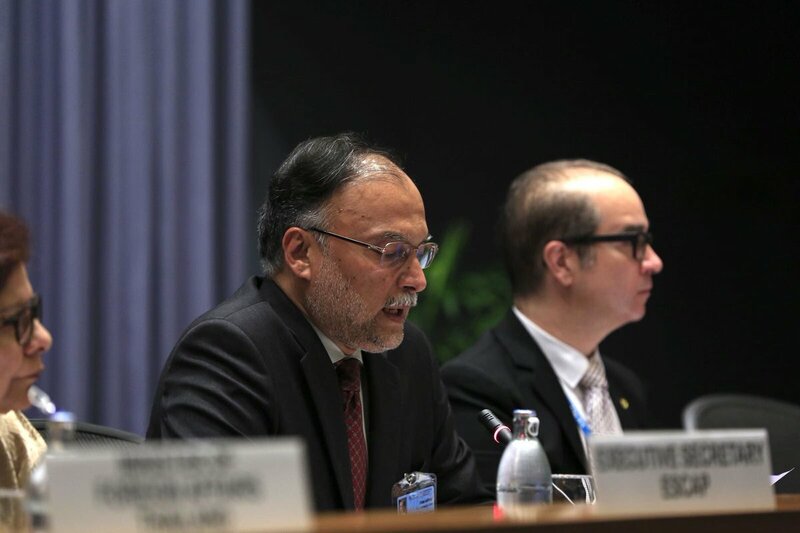 Giving practical shape to economic zones will pave the way for economic revolution in Pakistan,” said a statement issued by the secretariat authorities on Thursday. It stated that Gwadar city was being built as per the standard of Hong Kong and Singapore. “The investors have already demonstrated tremendous interest on this count. However, this city will get the status of an international port soon,” it added. The work on the project of Gawadar East Bay Expressway had already started under which 18.9km-long road four-lane highway would be constructed. 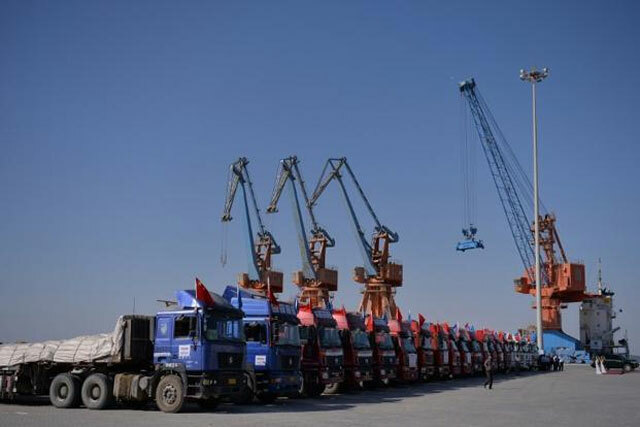 The highway would connect Gwadar Port to Makran Coastal Highway, East Bay, free zone and container terminals in the future.